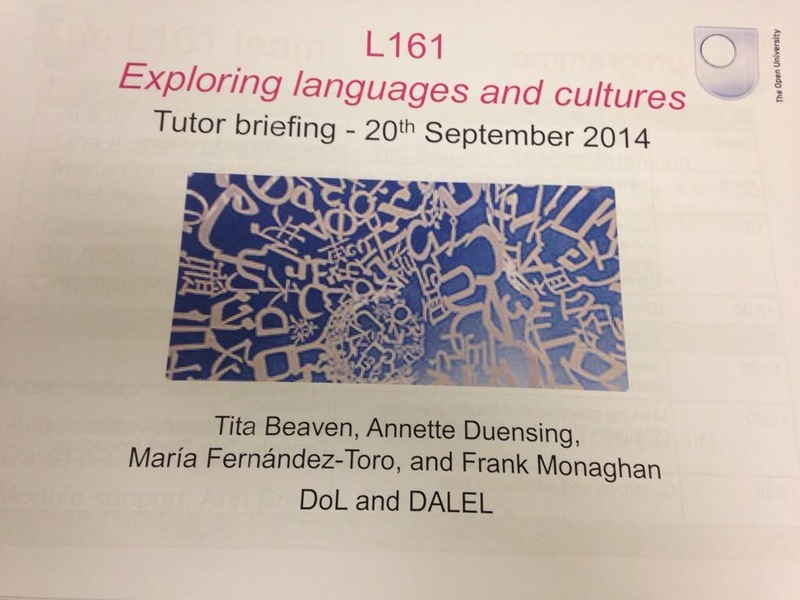 The new module Exploring Languages and Cultures (L161) is due to begin on the 4th October. Over 1000 students are now registered and 46 associate lecturers have been appointed to teach the module across the UK. 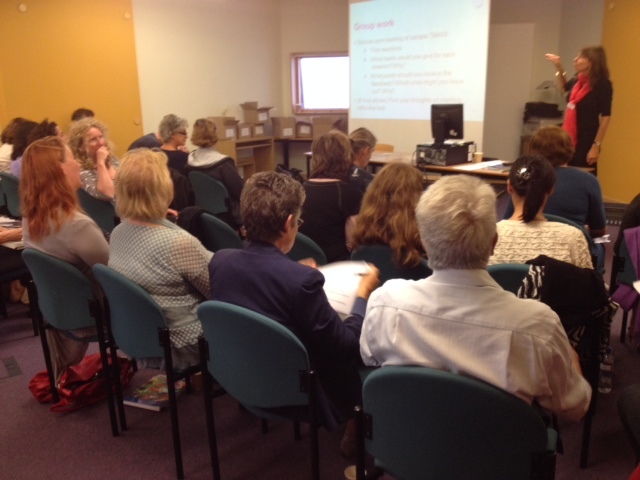 A briefing session was held in Milton Keynes on the 20th September, attended by a very diverse group of associate lecturers (from MFL, Open ELT, DALEL and Education). 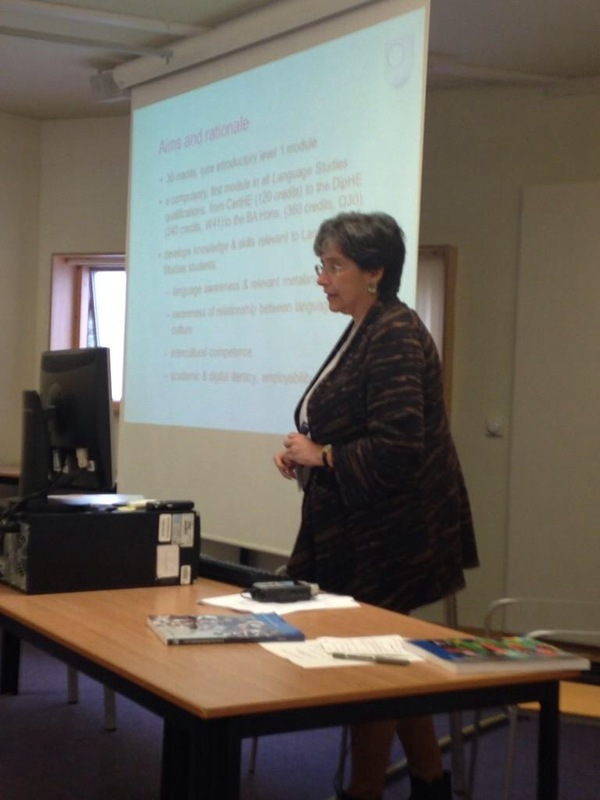 This was a rare occasion as OU tutor briefings these days tend to take place online. So we enjoyed this great opportunity to get together and catch up with colleagues face to face. Tutors left the briefing very excited, but also aware of the challenge as this is a completely new type of module for every one of us. The student forum is already in full swing and everybody is looking forward to what promises to be an exciting and thought-provoking year! Watch this space. This entry was posted in English and tagged event, L161, teaching, training. Bookmark the permalink.